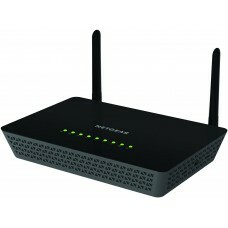 Connectivity Uses a USIM card to connect to the Internet .Compatible with 802.11n/g/b wireless devices . Micro-USB port for easy charging. 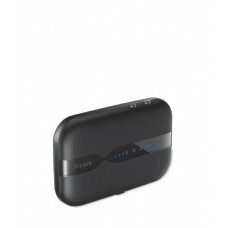 Micro –SD slot for 32GB memory card. 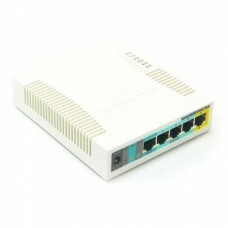 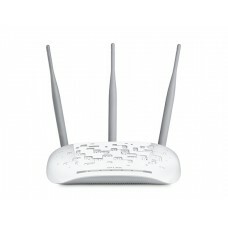 Security WPA/WPA2 Wi-Fi security protocols for industry standard encryption Built-in firewall helps keep unwanted connections out Wi-Fi Protected Setup (WPS) for one-touch setup.